Most of us have a to-do list of little jobs around the house that just don't ever get seen to. Minor repairs, patching, small paint jobs, gutter cleaning, high-pressure cleaning... 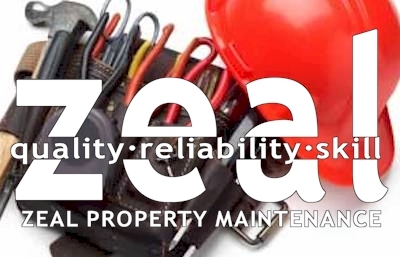 Zeal Property Maintenance can take your to-do list and check it off for you! Call us to find out more information on services and pricing.